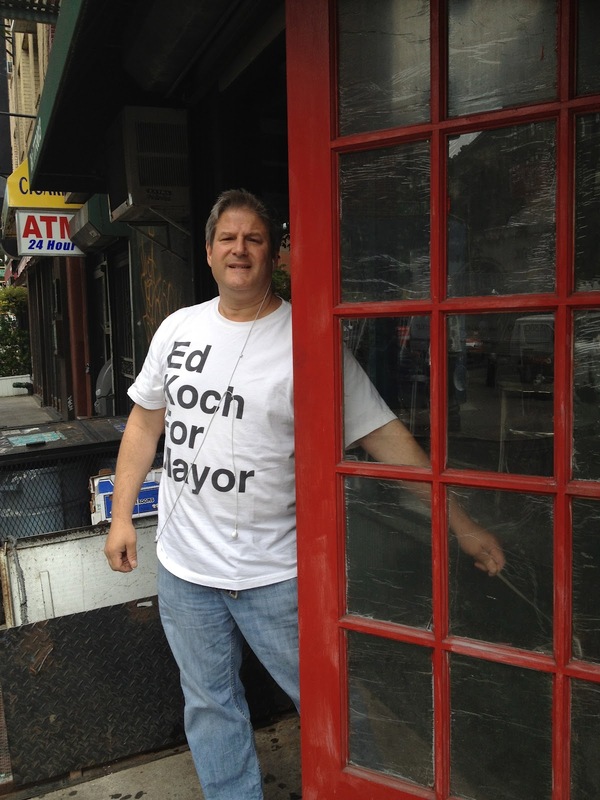 NYC Culture Pop Politics: Ed Koch For Mayor T Shirt R U Kidding Me? Mike Bloomberg bought Ed Koch like a cheap piece of candy. Charlie Rose is Mike Bloomberg's ken doll!